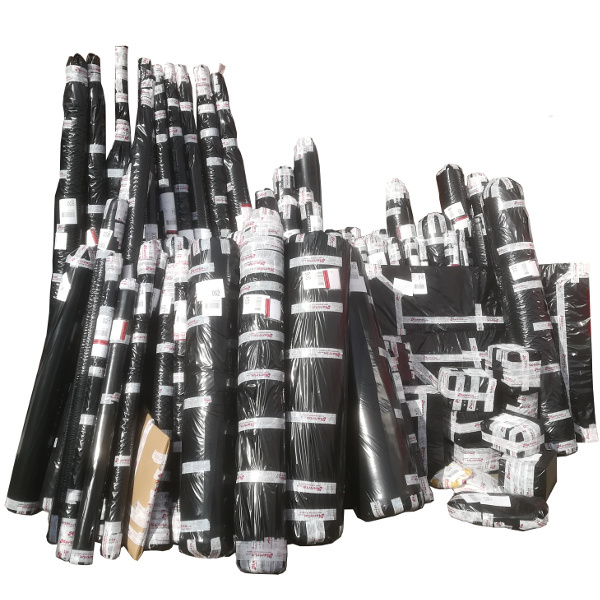 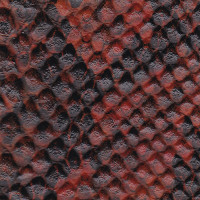 At Martrim keep in stock a range of snakeskin vinyls as well, whose unique and deep grain textures are a perfect finishing touch to all classic American cars, campervans, and go rather well on seat covers for motorcycles and quad bikes as well. 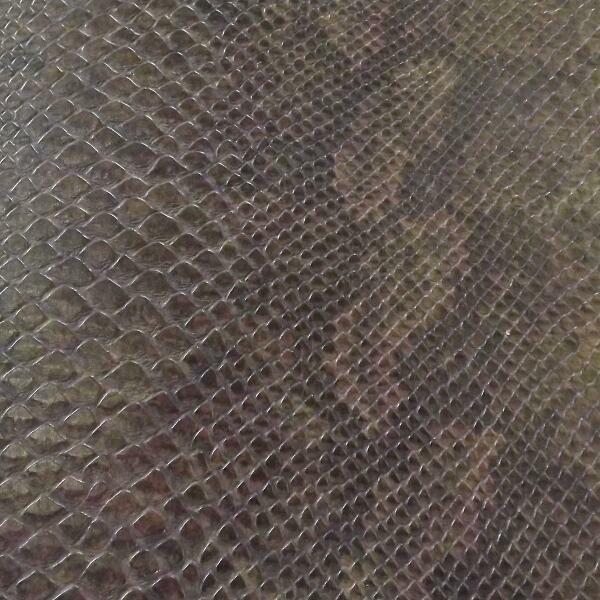 A number of caller recently have been enquiring about snakeskin vinyl for their shop premeses, to add a touch of flare and style to seating or shop displays. 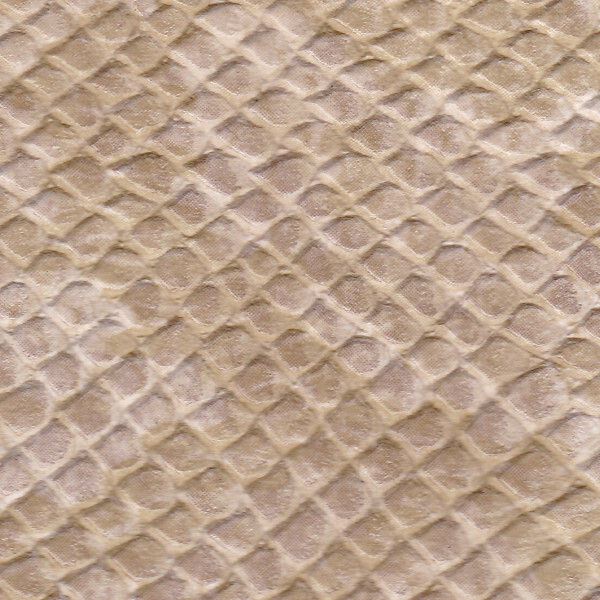 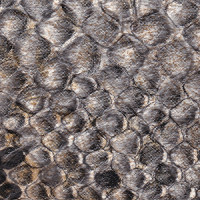 Luckily, our snakeskin vinyl is a tough enough material to withstand most wear and tear from extensive use by the general public. 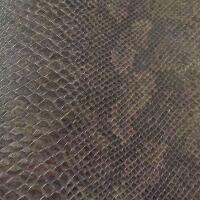 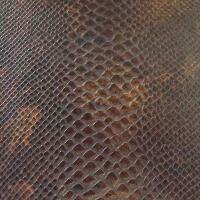 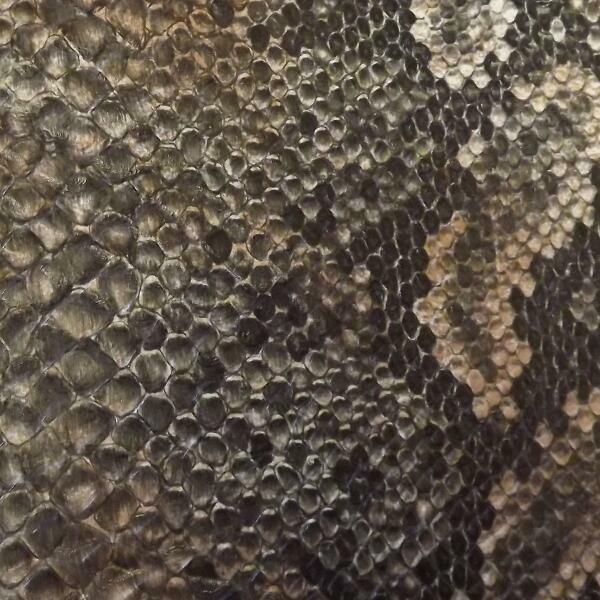 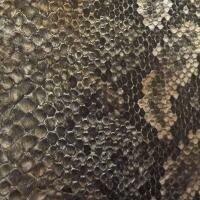 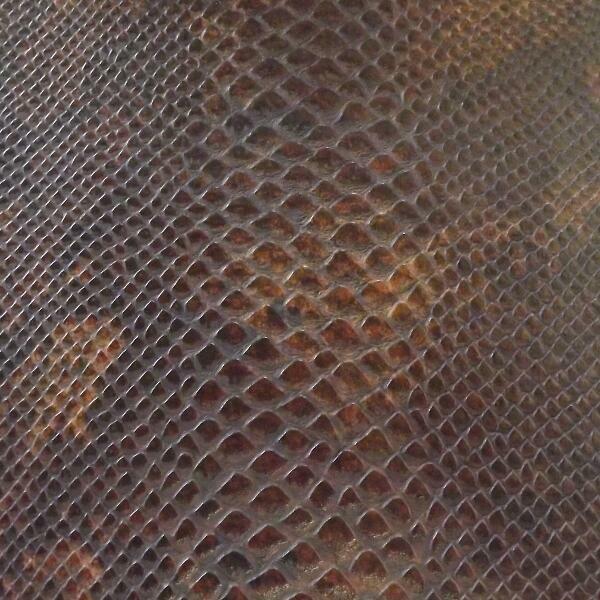 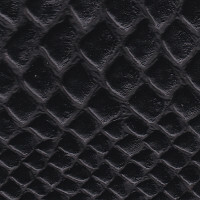 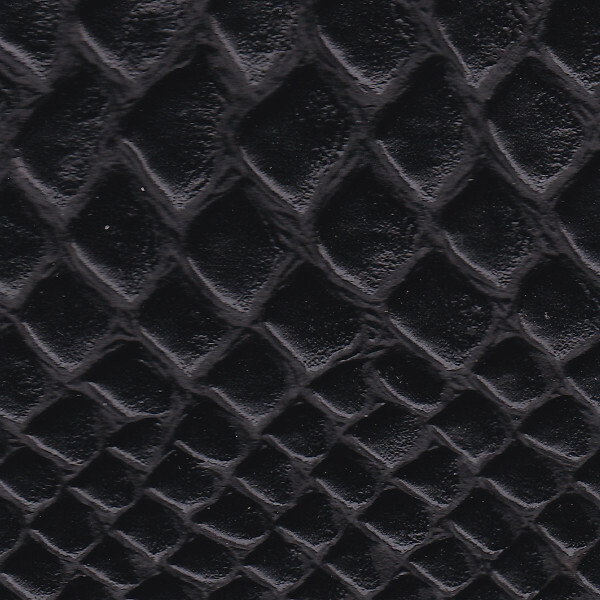 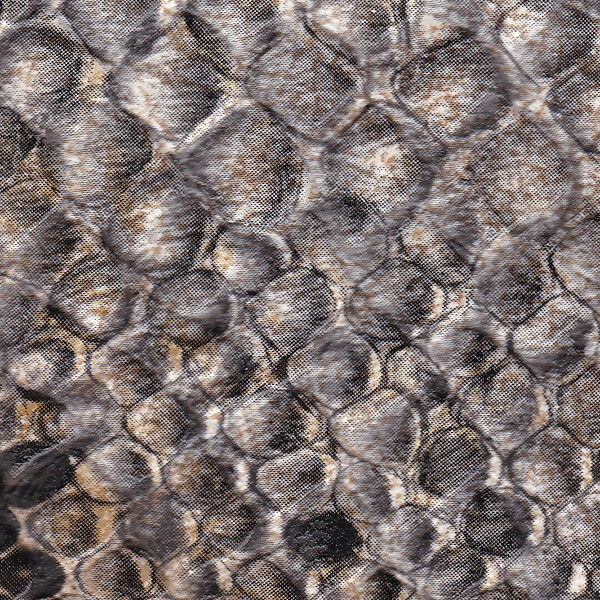 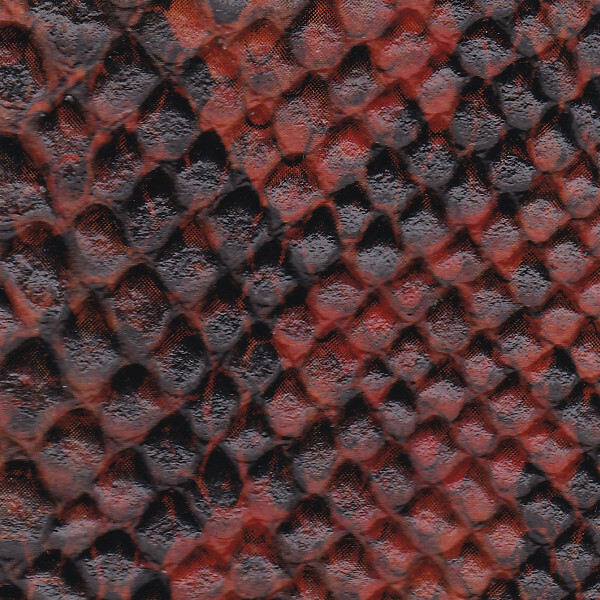 If you'd like to place an order for some of our snakeskin vinyl, please give us a call on 01270 767771 or alternatively, if you are looking to purchase out of hours, please use our shopping cart and we'll respond to you request as soon as possible.